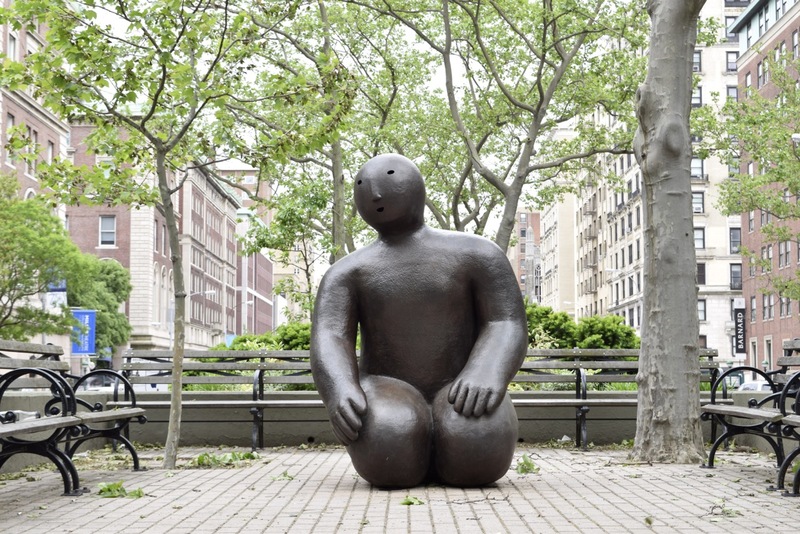 Nine of my large scale bronze figures are on exhibition in New York City along Broadway, May, 2017 - February, 2018, at eight locations. 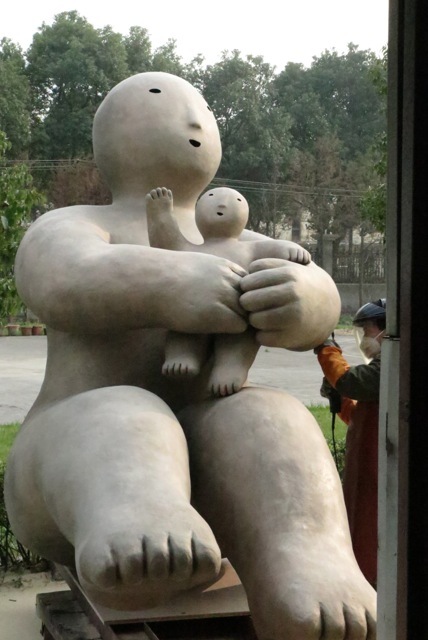 A parallel exhibition will be opening August 20th in Sanya, on the southern island of Hainan, PRC. 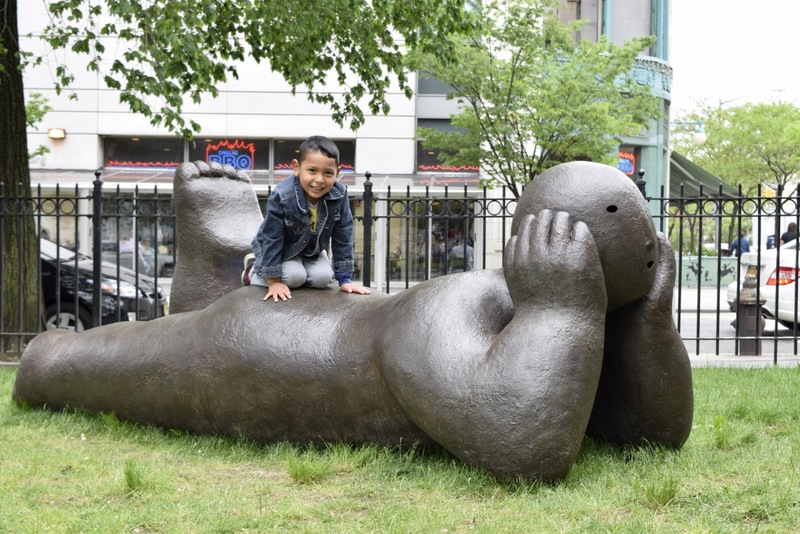 The exhibitions are the result of the collective efforts of Morrison Gallery (Kent Ct), Purple Roof Gallery (Shanghai) and Broadway Mall Association with NYCity Parks. 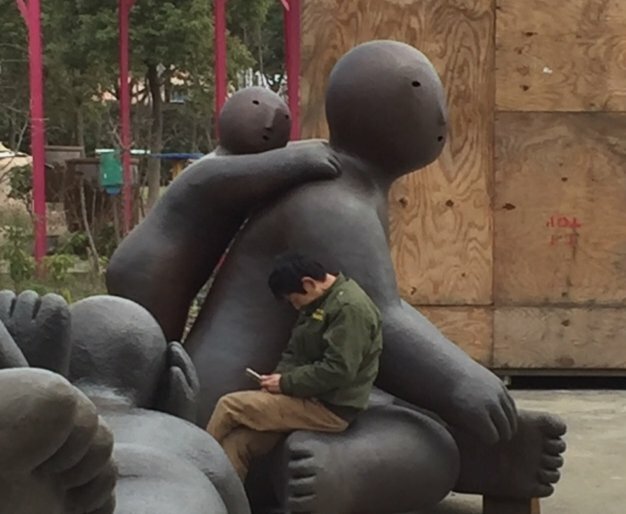 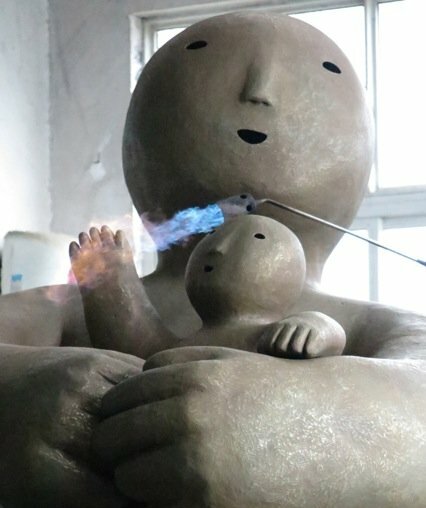 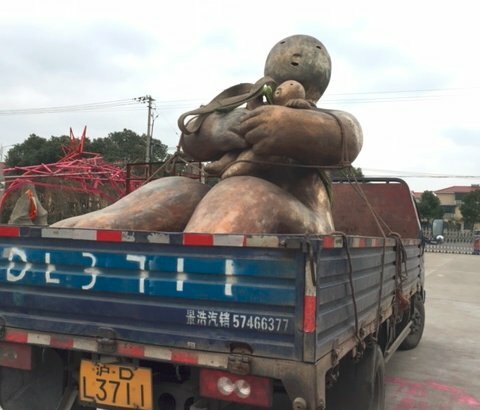 For the past seven years I have been working in Shanghai, several times a year with the support of Purple Roof Atelier, building this series of monumental bronze figures. 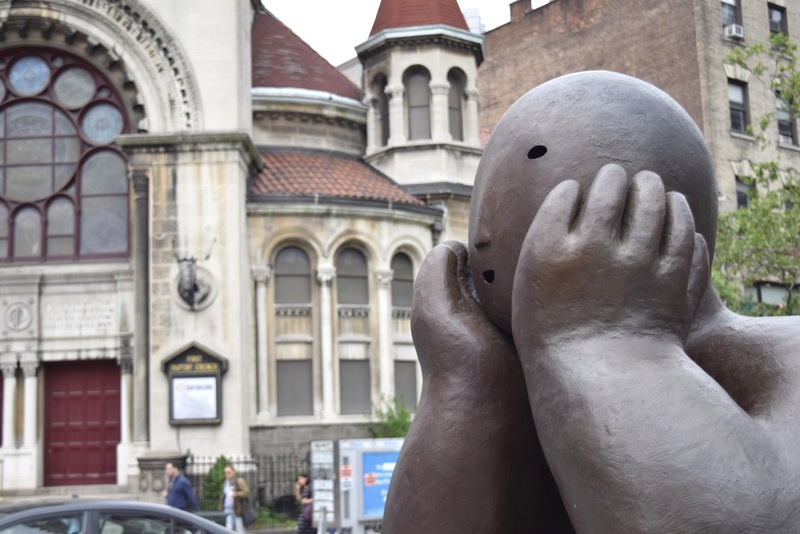 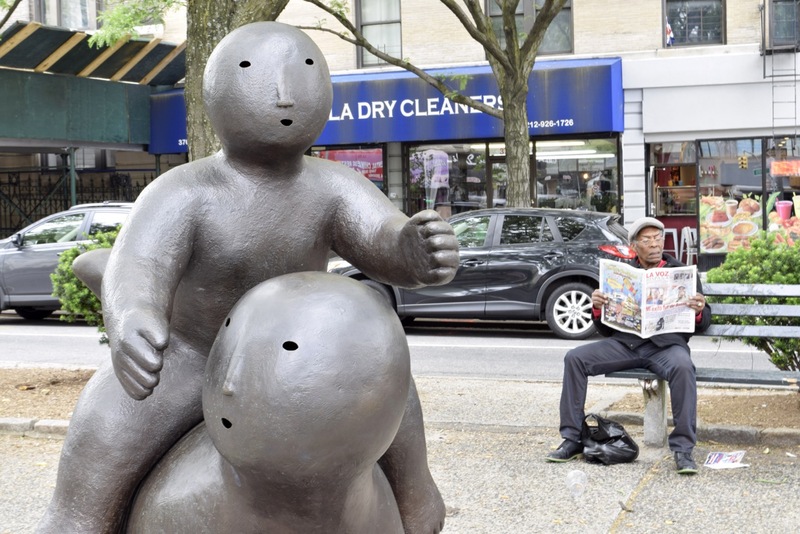 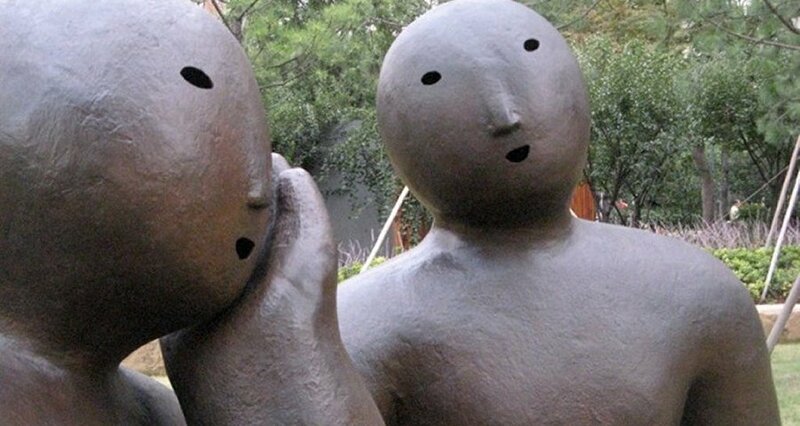 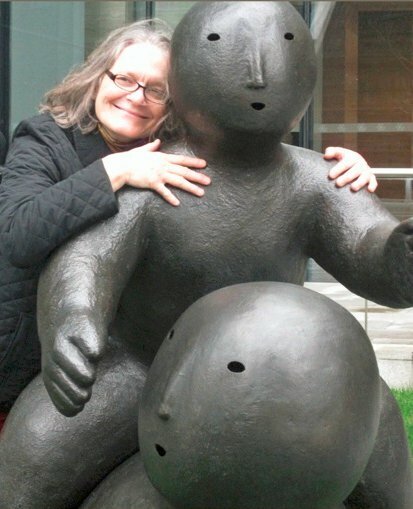 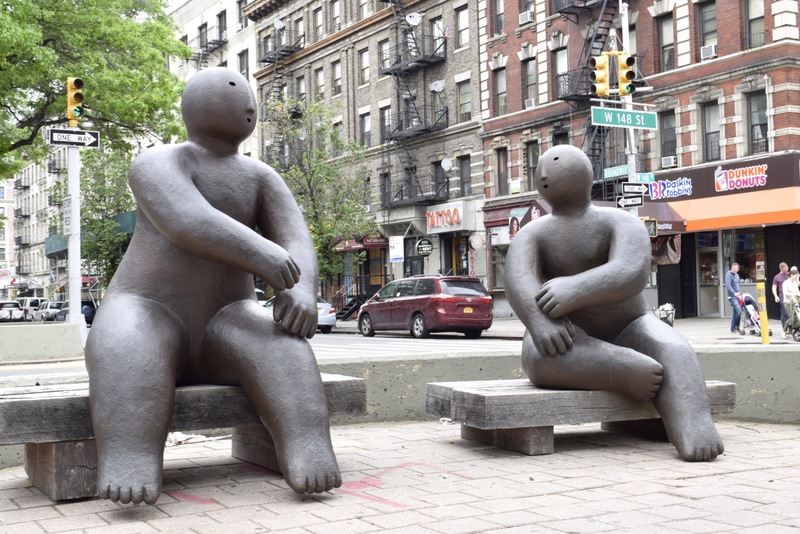 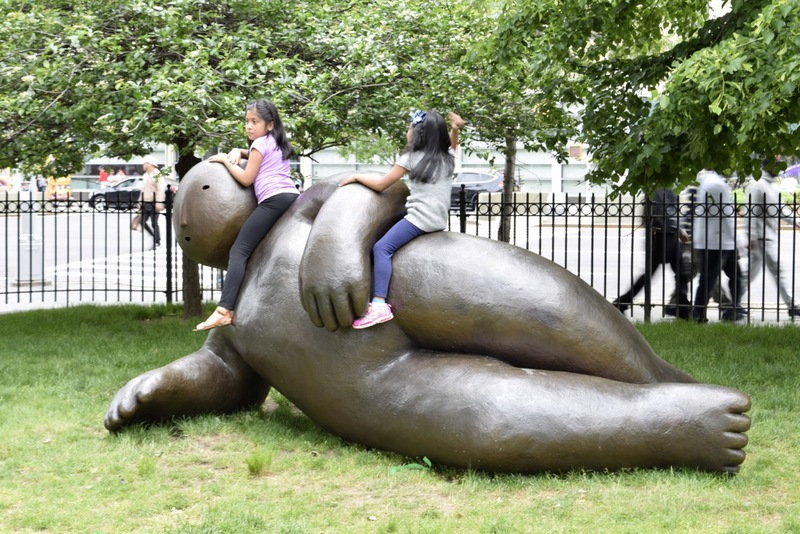 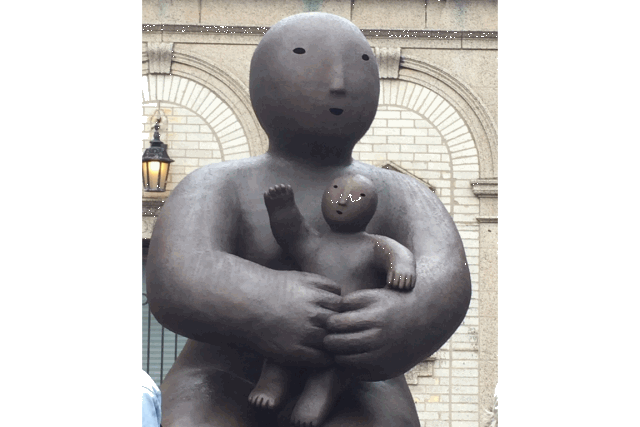 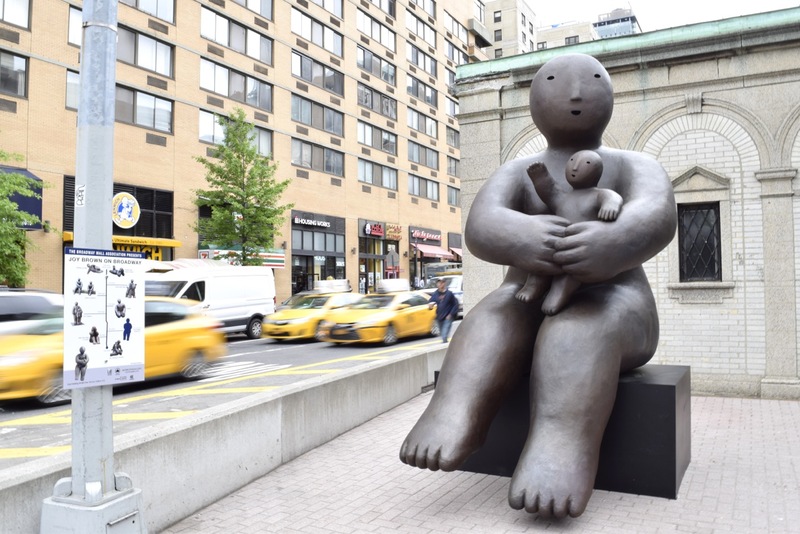 The sculptures have been shown widely in China and this exhibition on Broadway, NY is the first time to show this work in the U.S.
We need your help to defray the costs of this exhibition, from shipping to the US and for deinstallation at the end of the year. 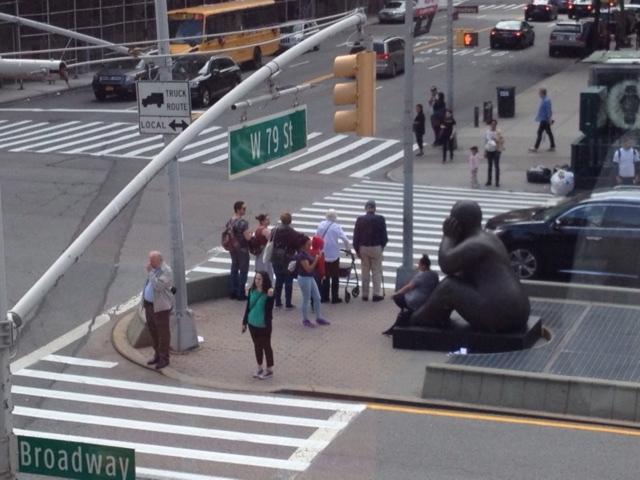 crowd funding campaign: Joy Brown on Broadway.